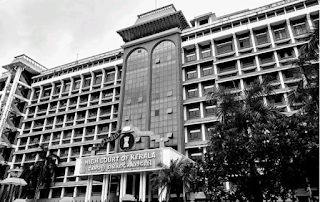 Kochi: A senior official of the Kerala High Court N Jayasree was found dead inside her house near here Thursday morning, the police said. The body of the the 55-year-old Registrar (Judicial) was found hanging inside her house this morning by her husband, they said. 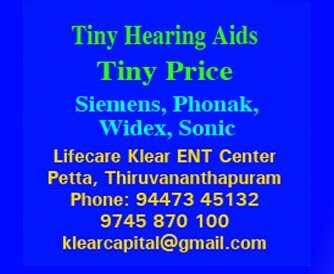 The death occurred between 1am-6 am, police said. Jayasree is the first woman to have been appointed to the post in the state. 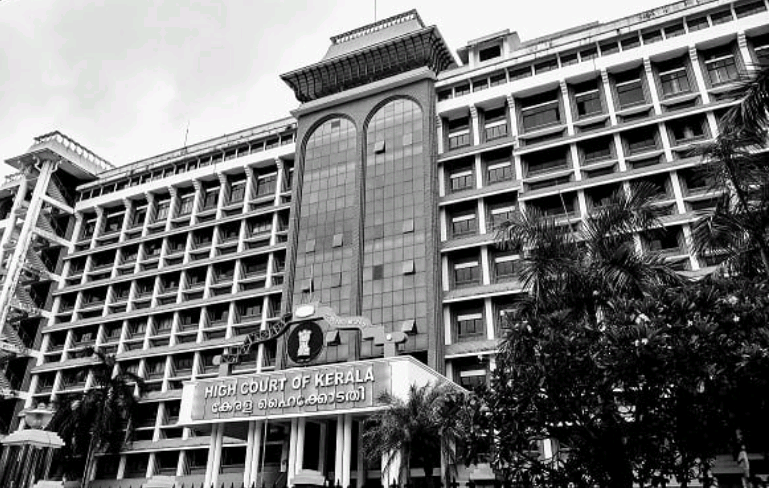 The Kerala High court has three Registrars and a Registrar General.